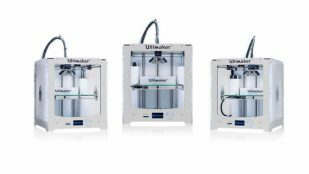 All around Ultimaker, one of the first home 3D printer manufacturer and Ultimaker 3D printers. 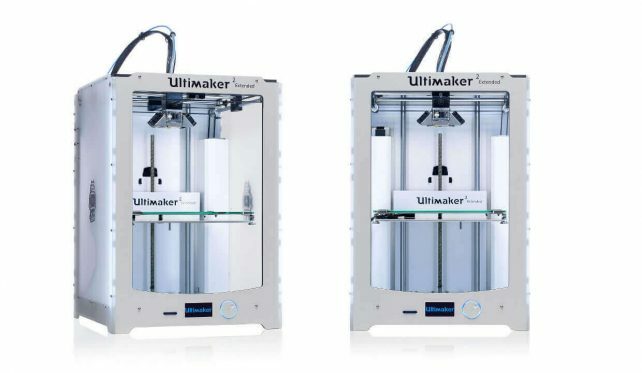 Even if the Ultimaker 3 has a top spot on our list of the best 3D printers, it’s not the no. 1. 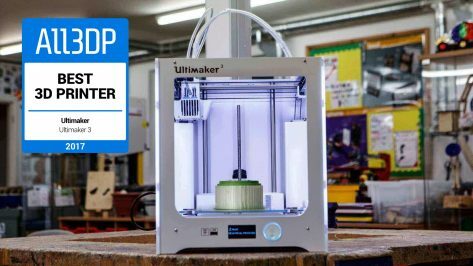 Check out our review to find out what the best 3D printer is and why the Ultimaker 3 might still be the right machine for you. 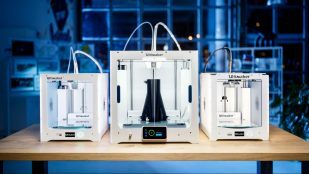 Check out the 40 most innovative 3D printing companies of 2017, from pioneering 3D printer manufacturers to the best filament producers. 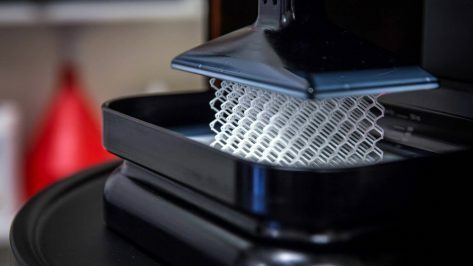 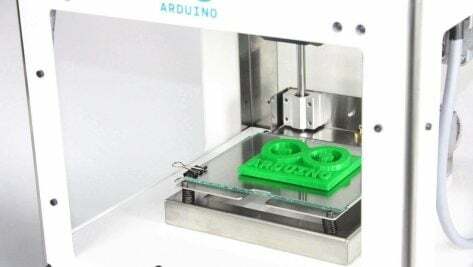 When we talk about 3D printer resolution, we have to take all 3 dimensions into consideration: resolution along the X and Y axis, and resolution along the Z axis. 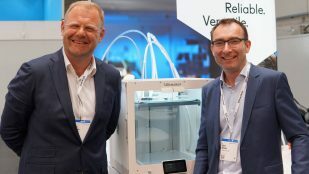 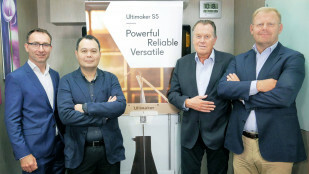 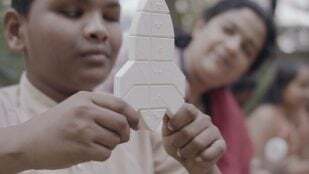 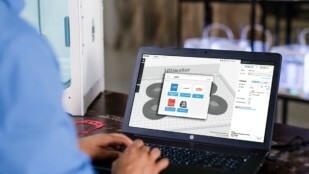 The Ultimaker S5 is our Spring 2019 pick for the "Best Dual Extruder 3D Printer". 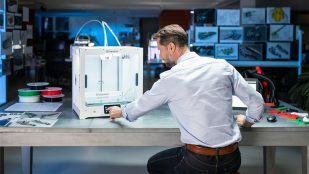 Check out our Ultimaker S5 review to find out why it is an excellent multi-material machine for small businesses. 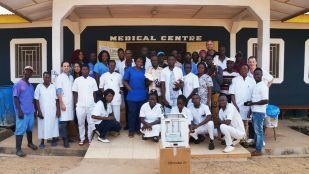 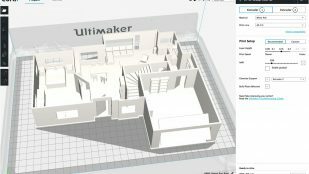 Looking for free resources for 3D printing classes? 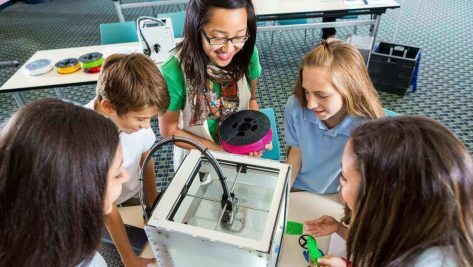 Read our guide to get 3D printing curricula, videos and materials for your classes. 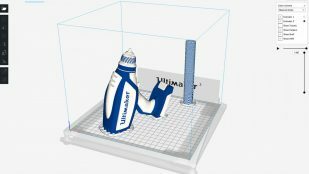 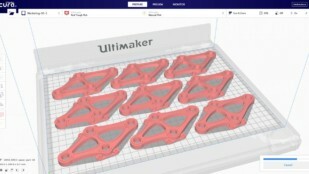 Ultimaker 2+ is a great 3D printer for reliability and quality, but the wish-list for new features is growing. 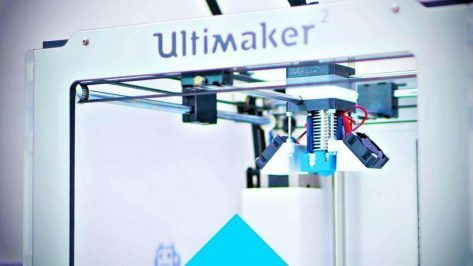 Read our Ultimaker 2+ review. 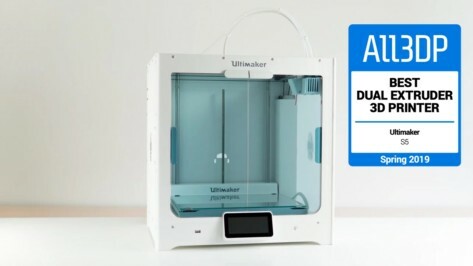 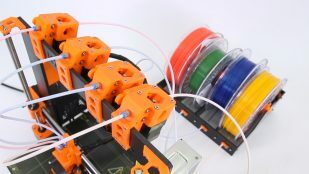 E3D Ultimaker 2 Extrusion Upgrade Kit Review: The Ultimate Ultimaker 2 Upgrade? 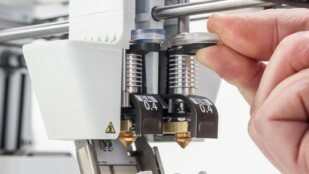 Enhancing an old workhorse with the E3D Ultimaker 2 Extrusion Upgrade Kit is a tantalising prospect. 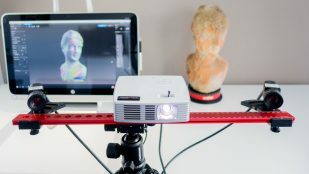 Read our detailed test and review. 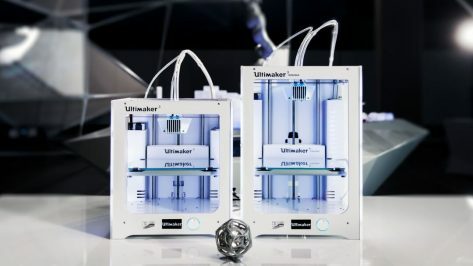 The popular and established Ultimaker 2 got a big brother: the Ultimaker 2 Extended. 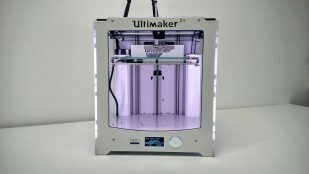 Read this Ultimaker 2 Extended review to find out how the test turned out. 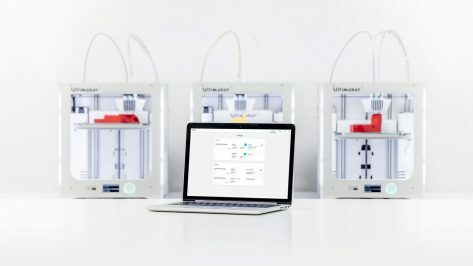 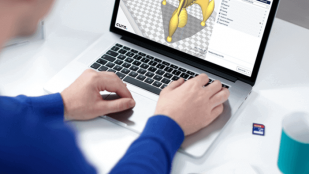 Cura Collection is a new 3D printer management solution from Ultimaker which enables you to control multiple printers from one interface. 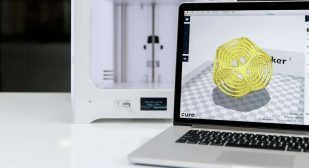 Fashion and technology come together with Mesh Lingerie, where 3D scanning and printing techniques are used to provide women with the perfectly fitted bra. 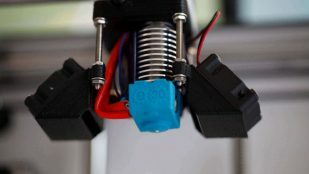 Plug and play printers have significant advantages and are easy to handle, but with some drawbacks regarding maintenance. 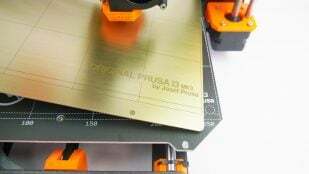 Here we show what you need to know. 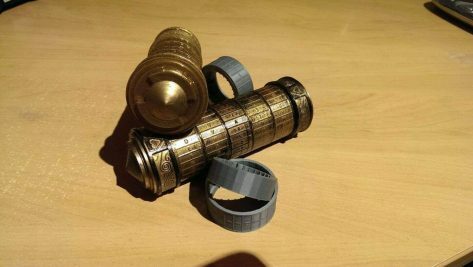 Is there any way to make math fun? 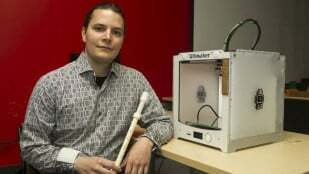 Andreas Kaiser believes 3D printed puzzles are the way forward, especially if students can make their own. 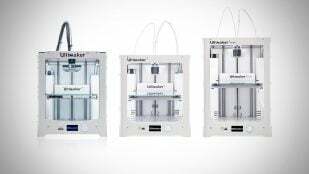 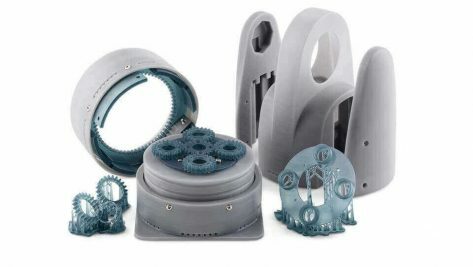 The new E3D Ultimaker 2 Extrusion Upgrade Kit promises to bring superior 3D printing performance to the Ultimaker 2 family.